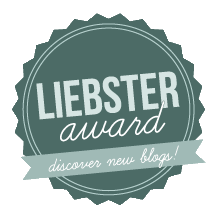 So it's come to the last day of April and what a better way to end it than with an April favourites post! 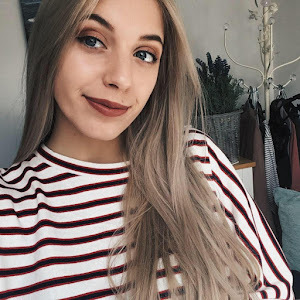 I've included some of my favourite things I've purchased this month (and a few from March as well since I forgot a March favourites post...oops!) so if you like the look of them and my description, you can give them a try. April hasn't been an amazing month for products so this will only be a short post, but because I haven't spent as much as normal, there's more money left for May! 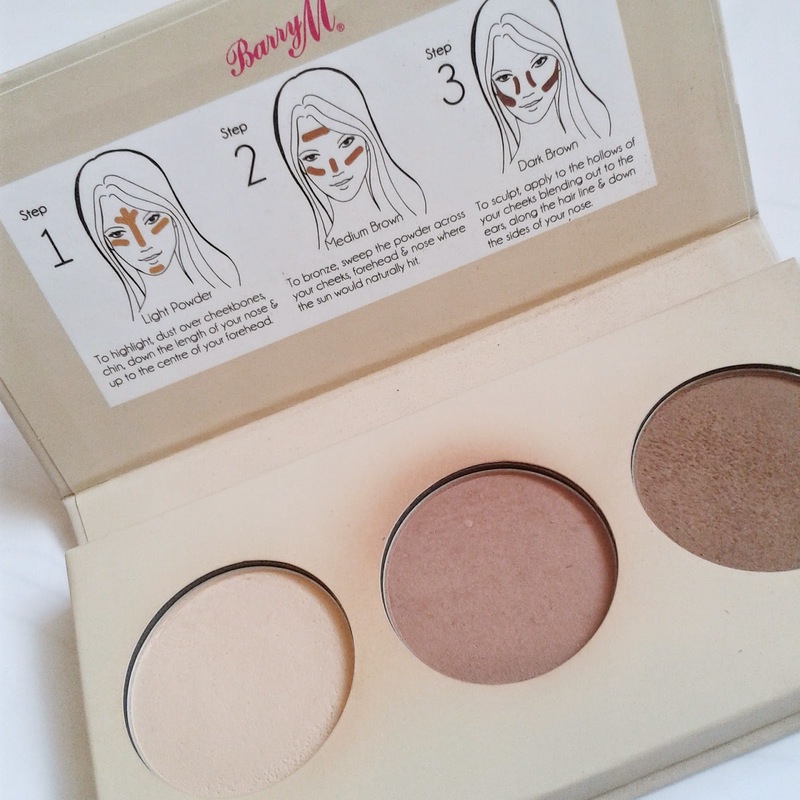 I had seen reviews for the Barry M Chisel Cheeks Contour Kit all over the internet and I've been on the look out for a contour kit for ages, it seemed like fate that this one had suddenly appeared! My first thought upon seeing the product was how basic it was...and for £6.49 I thought...is it worth it? I shopped around for some contour kits at better prices, but they never looked as good quality as this and were somehow more expensive. So, on a bit of a whim, I purchased this product and I'm glad I did! The first time I used it, I completely messed it up. My cheekbones were highlighted in an obvious dark brown, separated by light unblended highlights - in simple terms, a disaster. I quickly jumped on the Barry M YouTube page and found a professional tutorial that made me aware that the steps given on the palette are completely wrong! If you purchase this product, I recommend you watch the video too so you can see how a professional make up artist would apply it. Upon finally figuring it out, I reapplied it and it looked fab! 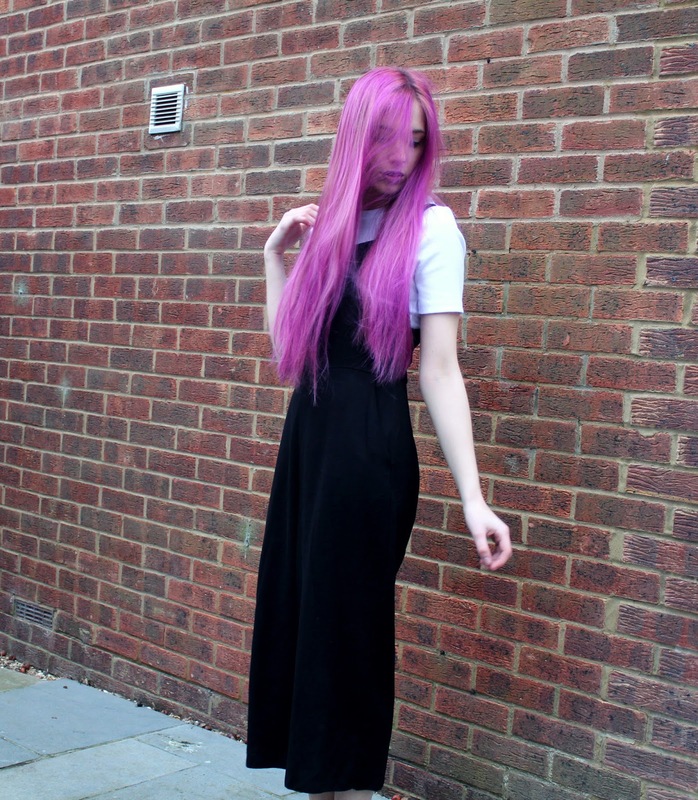 Not too dark, not too subtle. It's an amazing contour kit! I've used this product every day since I purchased it and I have no regrets! Previously, I was pencilling in my eyebrows but since starting to fill them in with powder, I've realised how fake my eyebrows used to look. As you can see, the kit comes with three powders, but I only use the middle one. 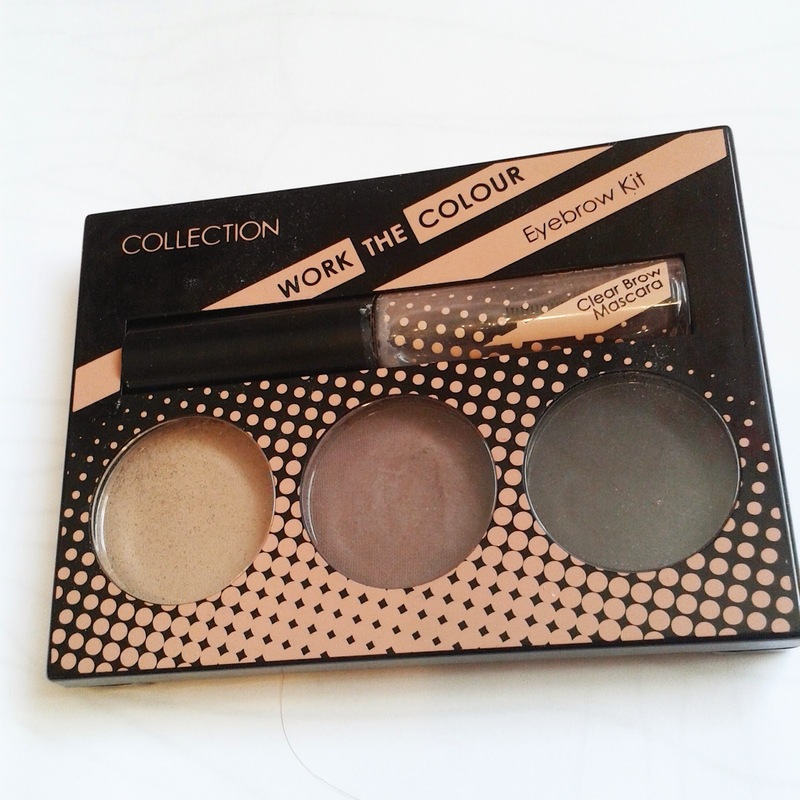 This light brown is the perfect shade for me and the applicator/clear mascara is just the right size to be able to use and apply easily, creating the perfect shape for my eyebrow. The product lasts all day without having to be reapplied which is a huge bonus! As you may have seen previously, I have already done a full review on this product which you can read here. It's the best mascara I've ever purchased and after using this product, I would never go back to Collection/Maybelline or any of the typical drugstore mascaras. At an expensive £19.50, this is worth every penny! Not only does the product itself work amazingly, but the packaging and amount of product actually included inside it is great. 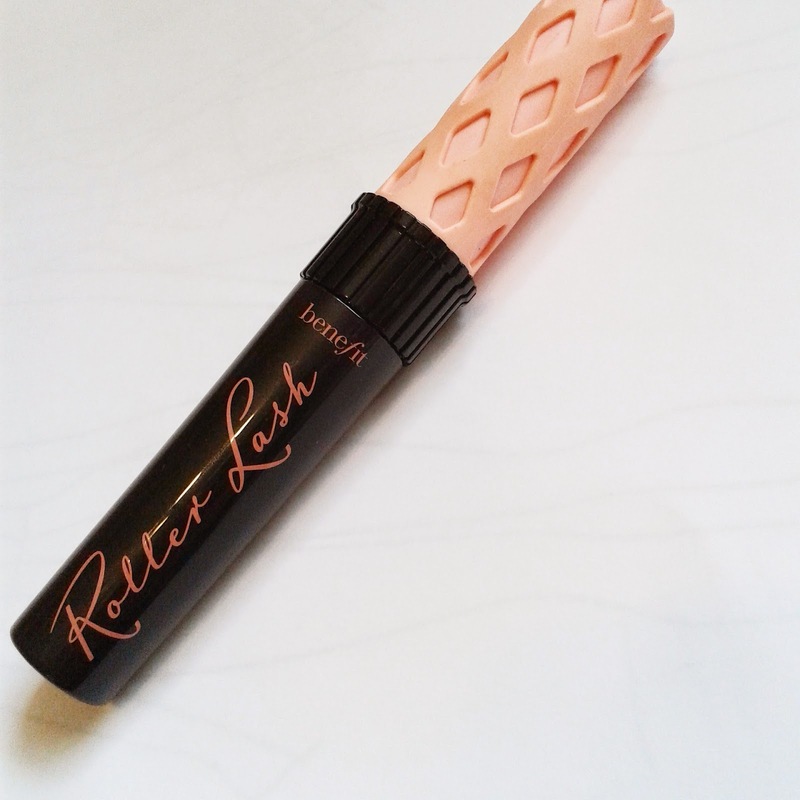 It's also perfect for those of us that tend to run late in the mornings and don't have an extra minute to curl our eyelashes, this product does it all for you! The curved brush makes the lashes look full and long. It's not just an April favourite - it's an all-time favourite! I purchased this MAC Lipglass on a complete whim as having saw it, I became obsessed with the colour. 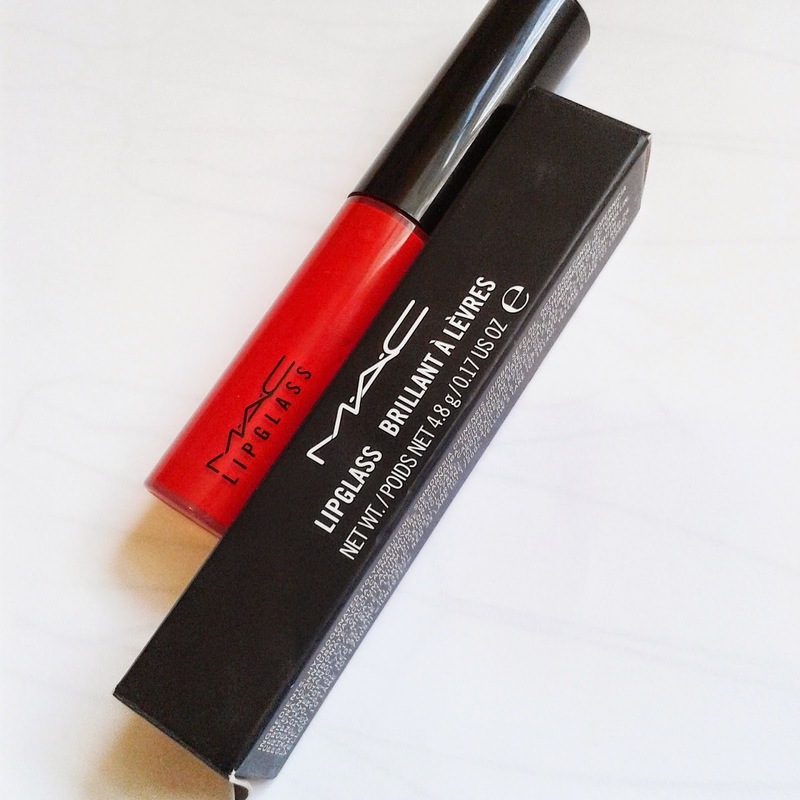 I know Russian Red is a really popular colour of MACs so I thought I would give it a go, as I'm always looking for a long-lasting red colour (even though I own 8 red lipsticks already)! Although the packaging and amount of product is quite small, the colour is gorgeous! It's so vibrant and bold that it adds the perfect pop of colour to my normally very monochrome daily look. It lasts a few hours before having to be reapplied, but because I love the colour so much I don't mind doing this. 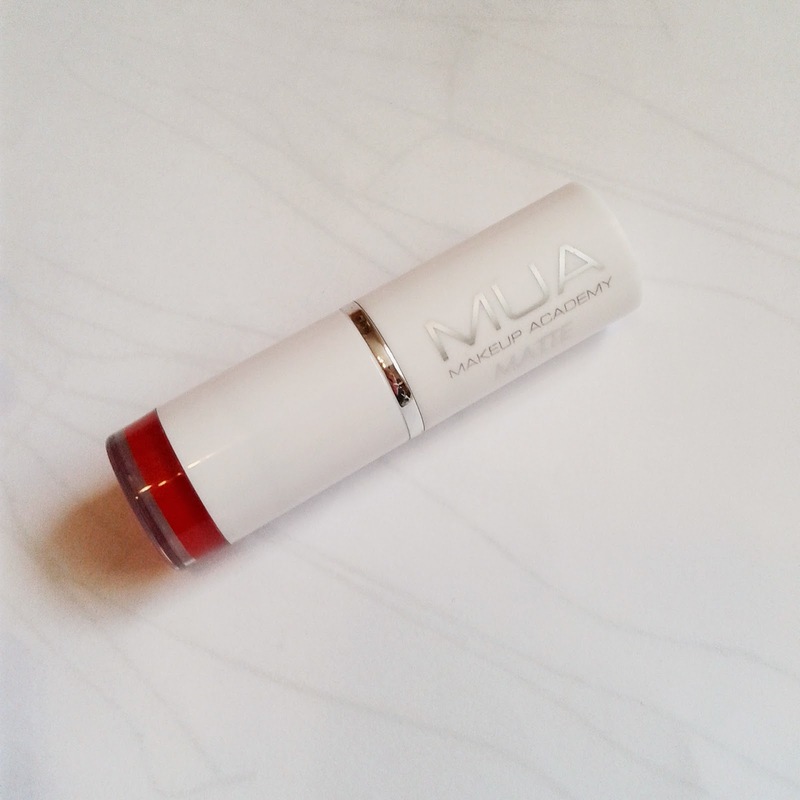 It's definitely one of my favourite lip products! Staying on the topic of red lip colours, I purchased this slightly darker red lipstick for a fabulous £1! Although it's not as vibrant as MAC's Lipglass, the colour is more of a sophisticated deep blood red, perfect for an evening look. The product seems to last about four to five hours on lips but fades quite well so you're not left with blotchy lips that are red in some places and pink in others. At £1 you can't really go wrong! 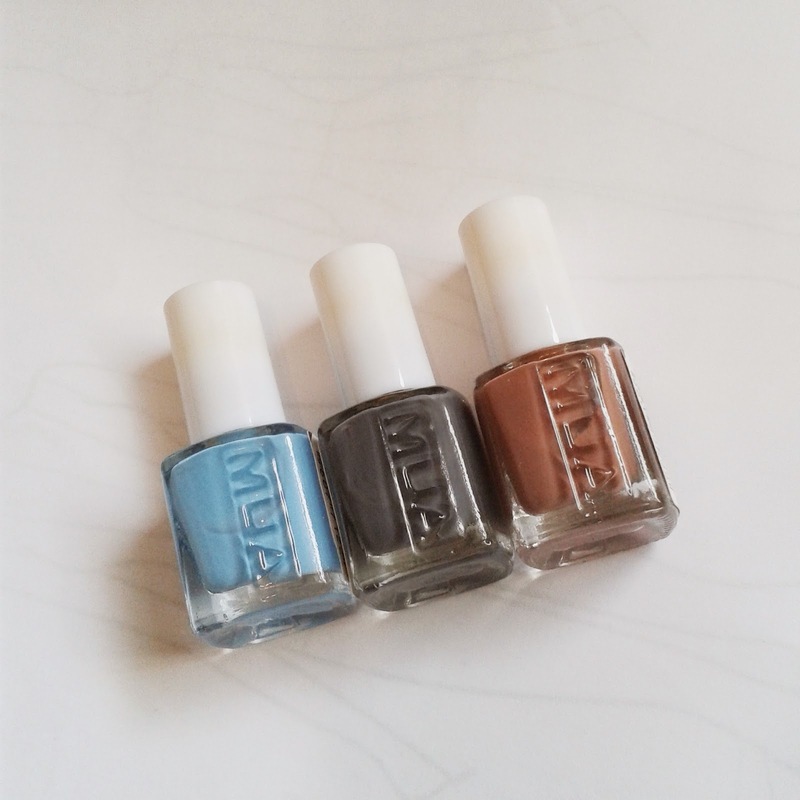 Along with a lipstick, I also purchased some nail polishes from MUA. I had never tried these before but I have to say that I'm absolutely in love with them. Not only do the colours come out clear and the product smooth, but the applicator brushes are perfect for a super quick easy finish. Because of how small they are, it's easy to manoeuvre the brush around the nail to cover it in it's entirety. I was surprised how much this actually made a difference. It only took me 6/7 minutes to paint my nails when using these, an amazing contrast to the 25/30 minute long drama it takes me to apply a Barry M nail colour. At, once again, only £1 I will definitely be buying these instead of the more pricey ones that claim to "last longer" and "dry quicker", when in all honesty, they are exactly the same! 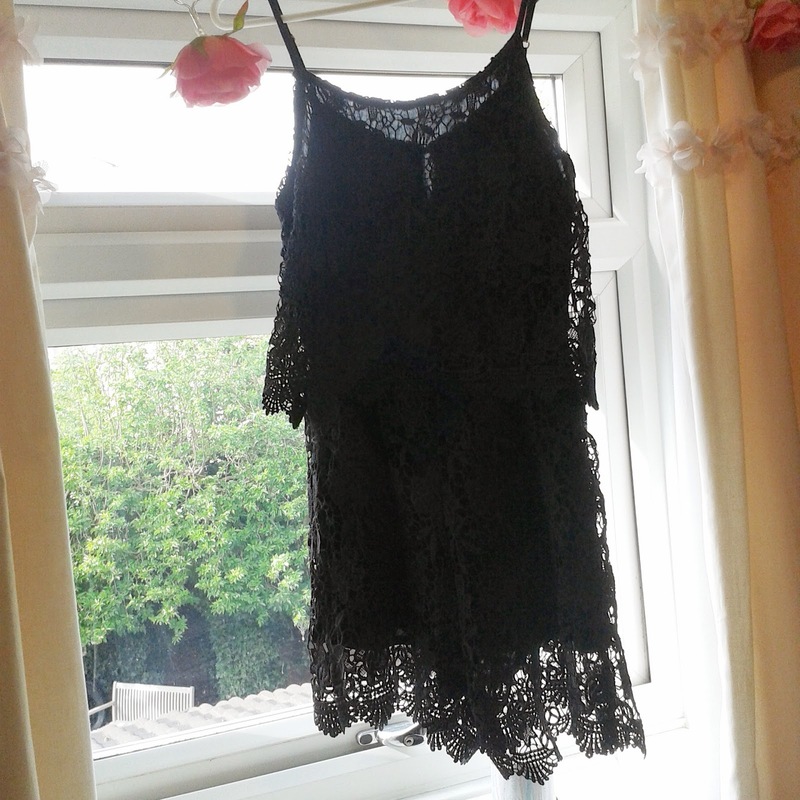 My fashion favourite of this month is this gorgeous black lace-style playsuit I purchased from Pretty Little Thing. 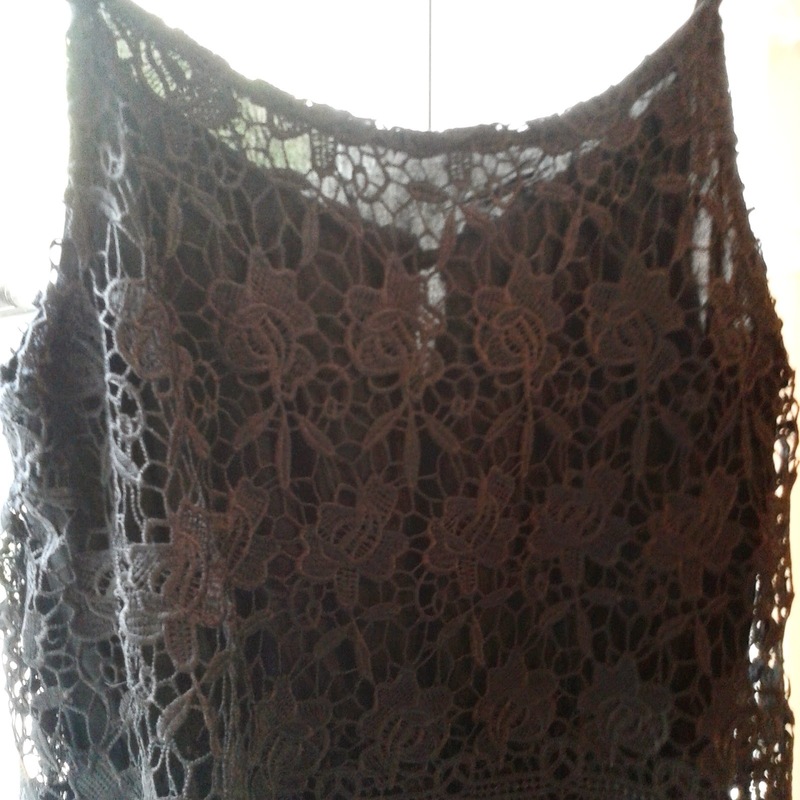 At just £15 this lovely little summery piece will be perfect to take on holiday with me to lounge about under the sun in. It was really difficult to capture the style and pattern of this playsuit on camera, but I plan to do an OOTD wearing it closer to the summer, so you can see how much better it looks on! But for now, this two-piece effect playsuit will be stored away in my wardrobe waiting to come out on a nice summers day. Finally is a little pot I found in The Range. 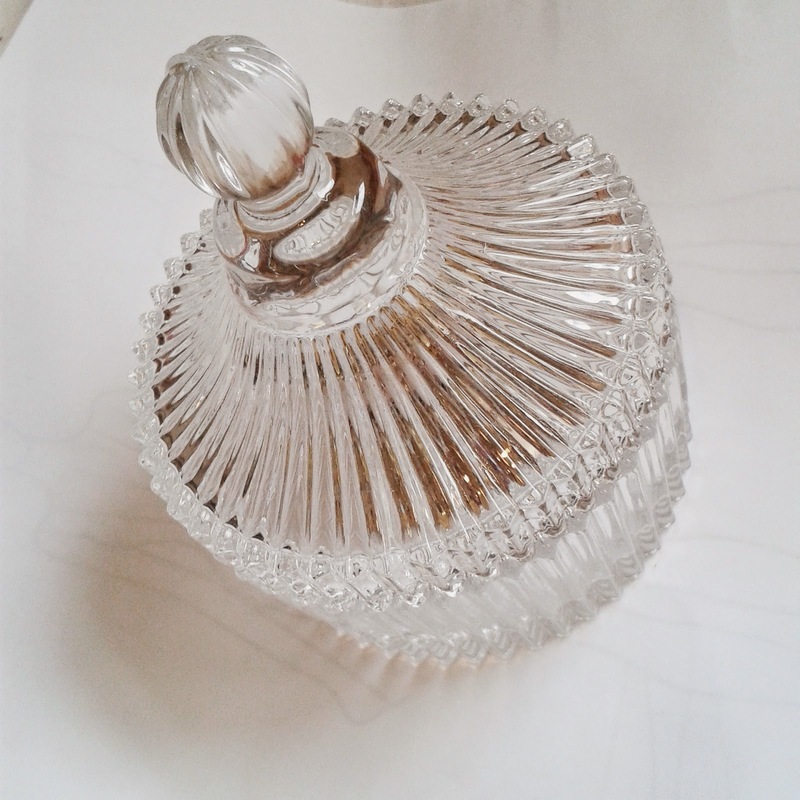 It looks really lovely in my bedroom as it matches the accessory stands I already have on my makeup desk and adds a little bit of beauty and elegance in the form of a container. Previously, I was keeping my earrings in an ugly small zebra print fabric bag, which matched absolutely nothing and made all the earrings join together and tangle! This lovely little container gives them a flat surface and enough space to lie on. 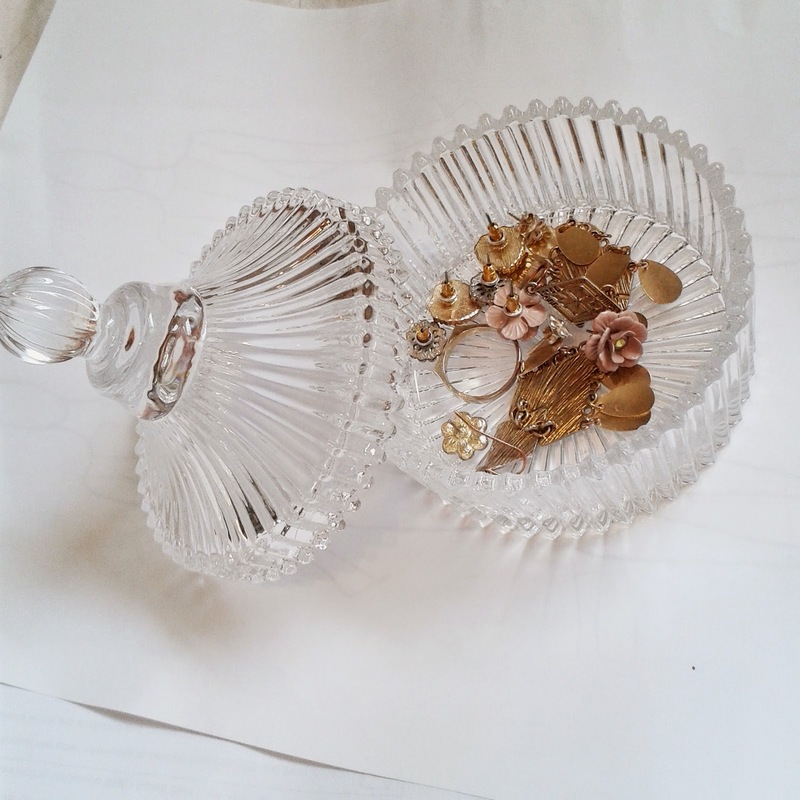 At just £3.50, this great little one-off find has made my room tone a little bit better and made me a bit more organised with my jewellery! So, those have been my April favourites. As I said before, I know there's not a lot here, but because I have saved some money this month it means more spending next month...exciting! I hope you all had a lovely April and continue that into a lovely May! 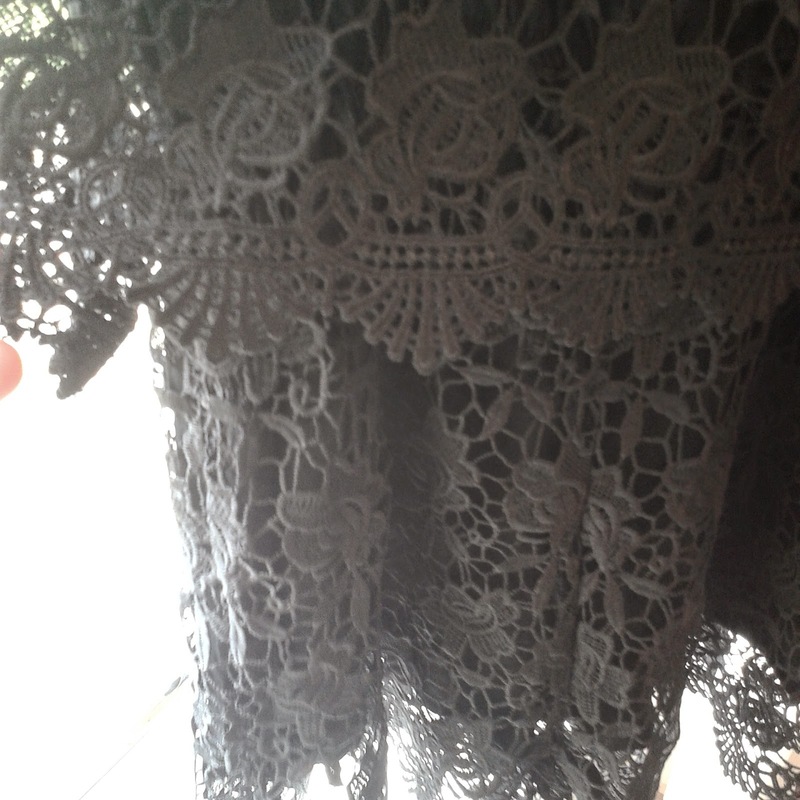 Love the black lace playsuit. It's gorgeous ! That contour kit looks amazing ! That Barry M contour kit looks so good!